Have a bloated stomach? Find out what causes bloating, and learn ten ways to get rid of bloating, besides the FODMAP Diet. Take control of your symptoms with the FODMAP Diet for IBS! 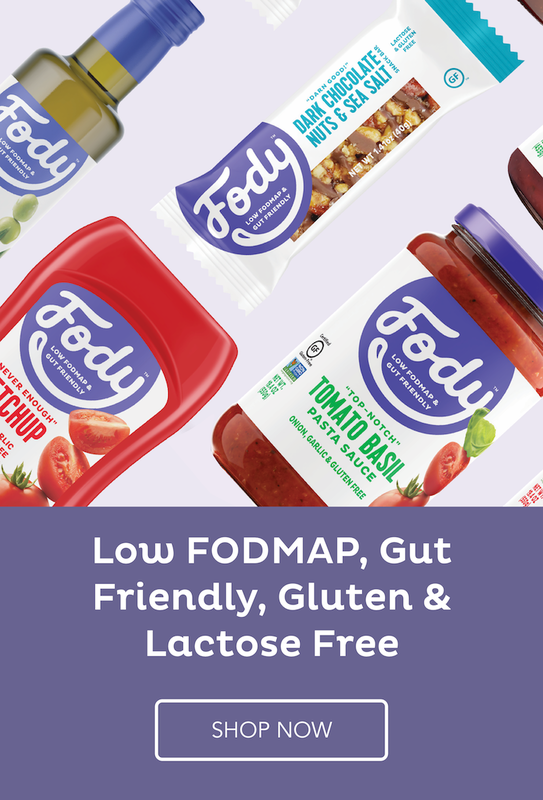 Her's an overview of what the FODMAP diet is really for and how it improves your life.